“The first big drum is the Earth: we walk on it and it resounds with our life and energy. The second drum is our body: we can make it play clapping our hands and beating our body parts. The third drum is the one we play. Or rather, the one we build ourselves. Playing it means to give voice to our soul and to the world’s soul”. 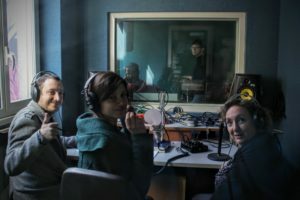 The Third Drum – a new rithm for debate is the radio programme of Confronti magazine, produced in partnership with Echis and by Marzia Coronati and Claudio Paravati. Its aim is to debate about pluralism, ethics and secularity, giving voice to young people living in Italy, through street recordings and studio interviews. Is the secular nature of the Italian state respected? Is the freedom of religion, whichever it might be, protected in Italy? How do people experience their faith in their working places, in schools, in detention centres? 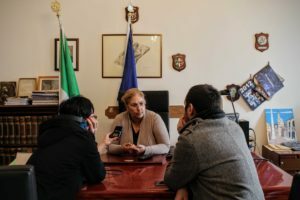 Confronti editorial staff spoke about it with girls and boys, pundits and scholars, over five 30 minutes-long episodes, rich of thoughts, words and music to talk about a changing society with its new paradigms and contradictions. The Third Drum was broadcasted on Radio Beckwith Evangelica (87.80 and 96.55 FM in Torino and Cuneo provinces) and in streaming on www.rbe.it from May 4 2017. 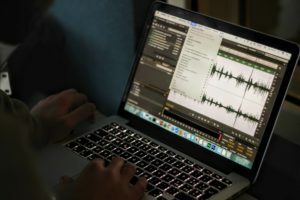 To listen to The Third Drum podcast (in ITA) click here.